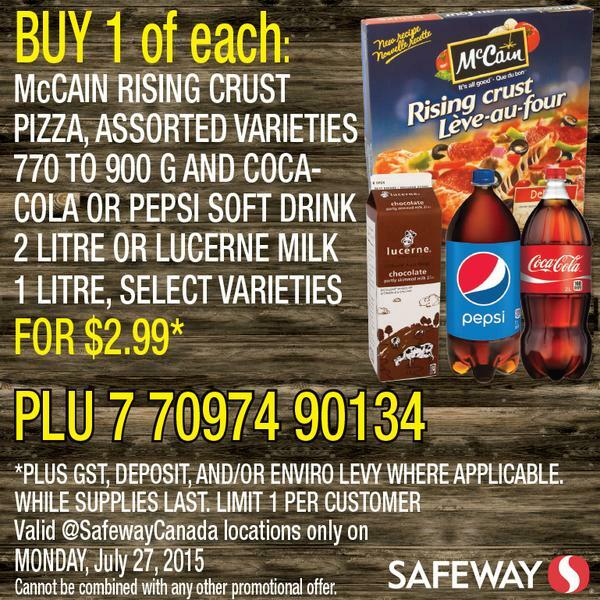 Every Monday Safeway has a great one day only deal! 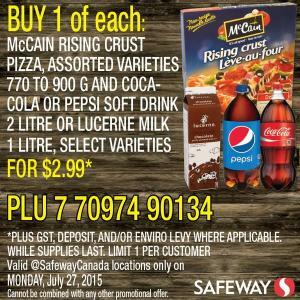 It’s very easy to redeem – pick up the items as shown exactly in the picture. If you have a smartphone you can just show the picture at checkout, if you don’t you can print it out. Every customer needs to have their own physical copy of the deal with them.